Beiliang Zhu won the 1st prize and the Audience Award at the XVIII International Bach Competition 2012 (Violoncello/Baroque Violoncello) as the first string player to have received this honor on a baroque instrument. 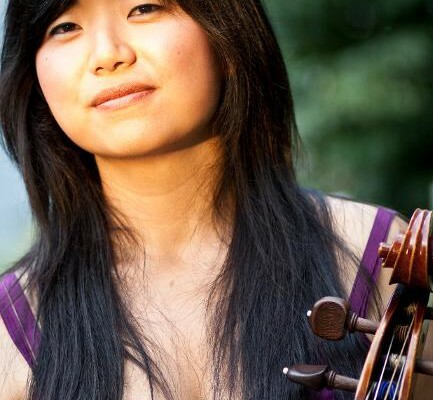 She received her Master of Music from the Juilliard School in Historical Performance with Phoebe Carrai (Baroque cello) and Sarah Cunningham (Viola da Gamba), Bachelor of Music Degree and Performer’s Certificate from the Eastman School of Music. Beiliang is currently pursuing a Doctor of Musical Arts in Violoncello, under the guidance of Steven Doane, and a Master of Arts in Ethnomusicology at the Eastman School of Music. 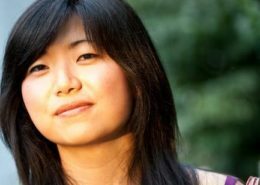 Hailed by the New York Times as “particularly exciting”, and by the New Yorker as bringing “telling nuances”, and being “elegant and sensual, stylishly wild”, Beiliang has given solo recitals at the Bach Festival Leipzig, Boston Early Music Festival, the Seoul Bach Festival, the Helicon Foundation, among others; has performed with internationally acclaimed artists and ensembles, such as William Christie, Masaaki Suzuki, Monica Huggett, Paul O’Dette, the Boston Early Music Festival Orchestra, the Juilliard Baroque, the Philadelphia Orchestra, the Trinity Wall Street Orchestra among others. 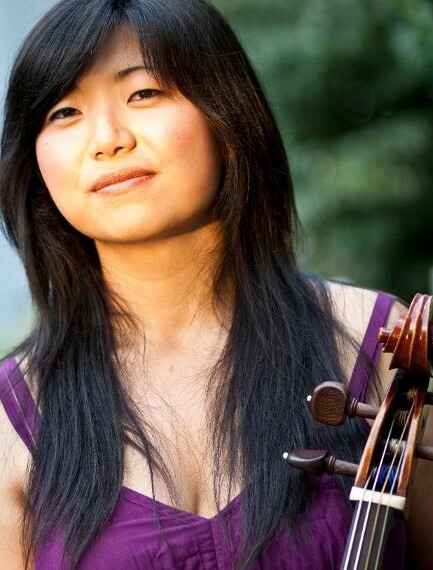 As Beiliang seeks artistry in a wide range of repertoire and different roles as a modern cellist, baroque cellist, and violist da gamba, she has won a section cellist position of the Rochester Philharmonic Orchestra during undergraduate, has held the principal cellist position of Mercury Houston, and has won awards including the Eastman Cello Concerto Competition, 2nd prize in the Holland America Music Society International Competition, and the 2010 Henry I. Goldberg Young Artist Prize at the American Bach Soloists Academy.